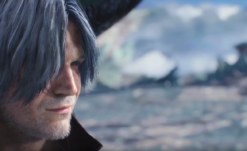 During the Devil May Cry 5 panel at New York Comic-Con 2018, Capcom revealed a handful of new, and one returning, weapons for Dante. 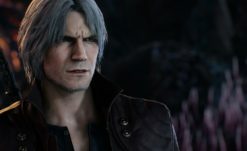 As anyone who is familiar with the series will know, Dante has always had a fairly versatile arsenal and it appears that Devil May Cry 5 will be no exception. Previously shown weapons such as the demonic demonic motorcycle/sword hybrid Cavaliere (with the Cavaliere R being included in the Deluxe Edition of Devil May Cry 5) and powerful fist weapons Balrog had demonstration videos at this panel, illustrating various combos players can execute with these flashy devil arms. Additionally there was video footage of Cerberus, a returning weapon from Devil May Cry 3. However, this time around it appears as though Cerberus has different elemental aspects. No longer limited to a series of ice attacks, these ice nunchaku can now transform into a fire based bo staff and a lightning chain staff. Lastly, the panel showed off one final addition – the Faust Hat. This unique weapon allows for Dante to spend red orbs (Devil May Cry‘s in-game currency) on attacks in order to gain an even greater amount of red orbs. This will certainly be useful for farming the currency on what we can only assume will be used to purchase abilities similar to previous Devil May Cry titles. 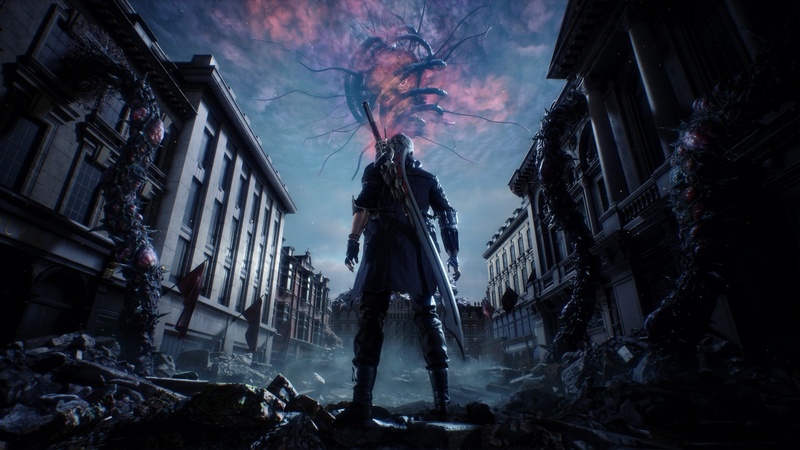 Devil May Cry 5 will release for PlayStation 4, Xbox One, and PC on March 8, 2019.